There are very few albums that I can look back on and say that it shaped what I listened to for the rest of my life. Strangers Almanac is one of those albums. I had a roommate that kept telling me that I needed to listen to this artist named Ryan Adams. I kind of had a rule at the time that if the album came out in the 80’s or later I wasn’t that interested. I finally gave it a chance and it redefined my taste in music. 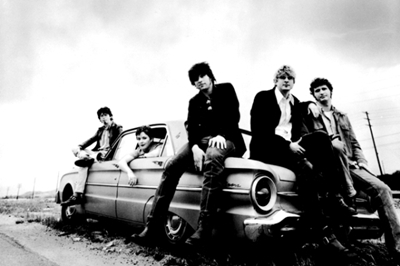 Whiskeytown has had three alternative country album releases with various personnel. The only members on all three albums were Ryan Adams and Caitlin Cary. After the third album Ryan Adams went on to have a solo career with many stellar albums beginning with Heartbreaker. I had heard the term alternative country before but never paid it much mind. After the first 30 seconds of the album I decided if this is alternative country then I’ve been missing out! 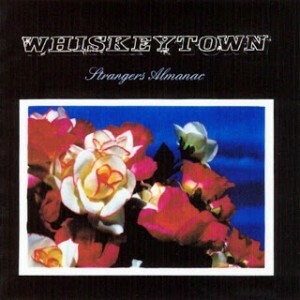 Strangers Almanac has remained the greatest example of alternative country that I have ever heard. Just to provide a little background about myself, I grew up in Oklahoma where 75% of all the radio stations consisted of country music. We had one alternative radio station as well, just no alternative country. I wanted to like country. 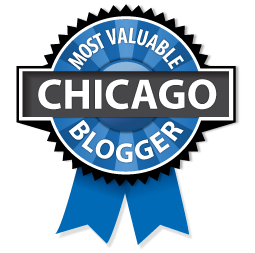 It seemed like it was kind of a requirement around here. I just didn’t see what the big fuss was. It all sounded similar and just had too much of a pop influence. It was missing any semblance of soul or authenticity. So when I listened to this record I didn’t really go in with high expectations. When I played the album it started out with a lone guitar playing some good country twang. Then all of a sudden some fiddle came in along with some steel guitar. The proper formula for a country song was in place. But something was different about this sound. It felt older, authentic, and what I thought country was supposed to sound like. Why wasn’t this kind of music on all of the radio stations! It wasn’t one of the better country songs I had heard in a while; it was one of the best songs I’d ever heard. Now I’m a bit of a sucker for male/female harmonies and steel guitars. And these two things are prevalent throughout the whole album. There are some great country harmony choruses where I just can’t get my fill. On my first listen I figured “Inn Town” must be their golden song and the rest would be mediocre at best. Then “Excuse Me While I Break My Own Heart” started. Now this song title sounds like it would be some kind of parody poking a little fun at country music. Instead it basically summarizes all that is great about country music both musically and lyrically. The lyrics basically follow what the title suggests but the music has this unbridled energy. It just blew me away. I’m listening to what all country music should sound like, I wanted more. Out of the entire album there was not one song that I wanted to skip. There are four or five songs on the album that lean a little more to the alternative sound. You can still hear some country influences on them as well, just more of an upbeat electric guitar focus. It actually balances the album out well. Hear some country tunes, rock out for a while, and then back to some more country. After finishing the album I went out to get the rest of the Whiskeytown albums and then whatever I could find by Ryan Adams. For me Strangers Almanac is still my favorite alternative country album I have ever heard. After hearing this album I immersed myself in anything alternative country or folk that I could find. It was like discovering a whole new world. I thought that all of this music had died out long ago. Oh how I was wrong. If you’re a fan of alternative country or just great music I think you would be hard pressed to find a better example than Strangers Almanac. All songs written by Ryan Adams, except where noted. BONUS VIDEO: Here’s a cool cover of a Gram Parson’s tune.